Nasir bin Olu Dara Jones, more commonly known as Nas (formerly Nasty Nas and Escobar), born September 14, 1973 in Crown Heights, Brooklyn, New York, is a prominent American MC. 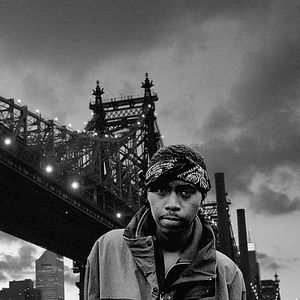 The son of jazz musician Olu Dara, he was raised in the infamous Queensbridge housing projects in Queensbridge, New York. According to the Nasty Songfacts, as a teenager rapper, Nasir first went by the nickname Kid Wave before adopting his more commonly known alias of Nasty Nas.